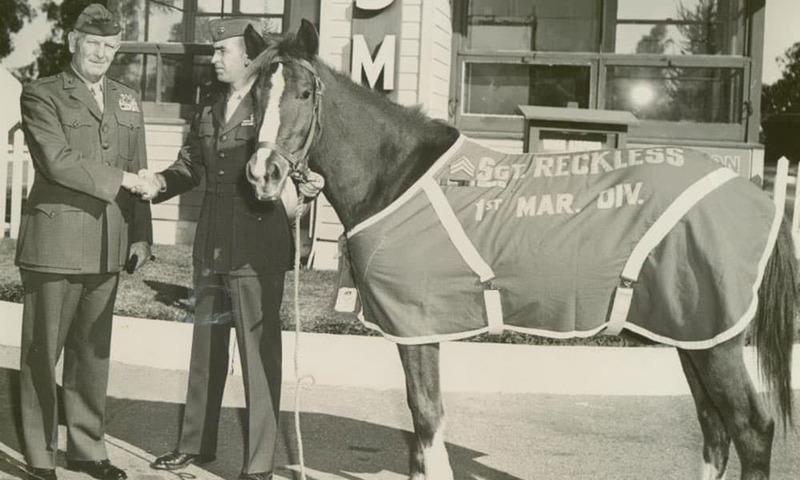 A look at the life of the mare who became a legendary Marine. 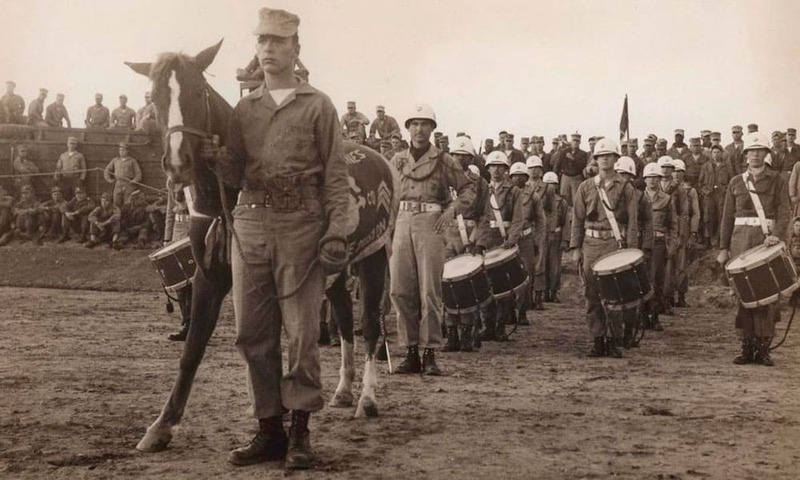 Sergeant Reckless with her soldiers. Photo courtesy of Robin L. Hutton. 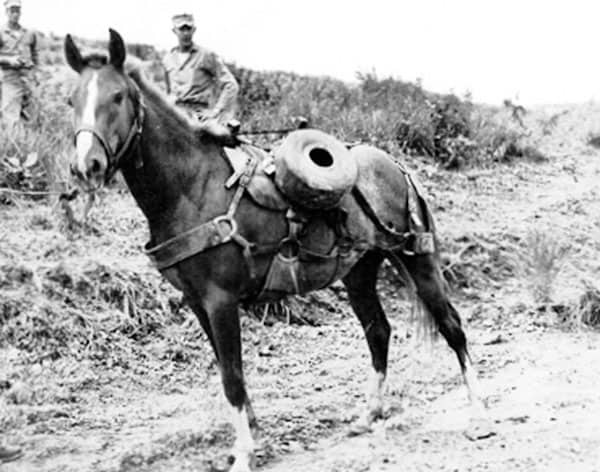 I have a fascination with famous horses in history, and one of my absolute favorite horses is the iconic Sergeant Reckless. 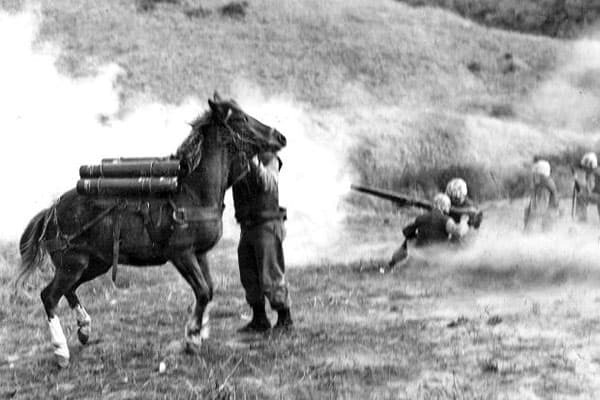 She was a symbol of the heroic actions that took place throughout the Korean War, and her impact can be seen in these photos that were taken of her during and after the war. 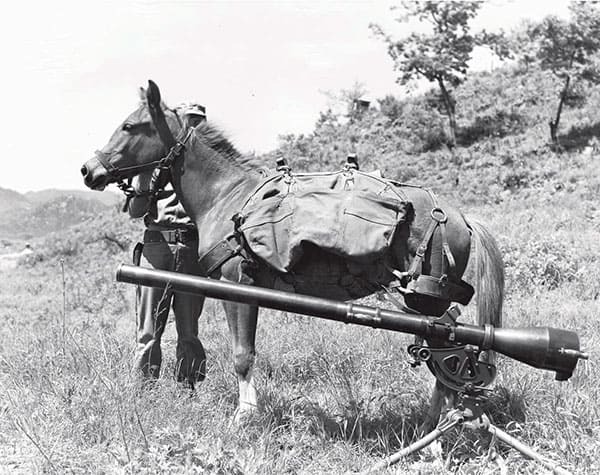 Photo courtesy of Sgt Reckless Facebook. 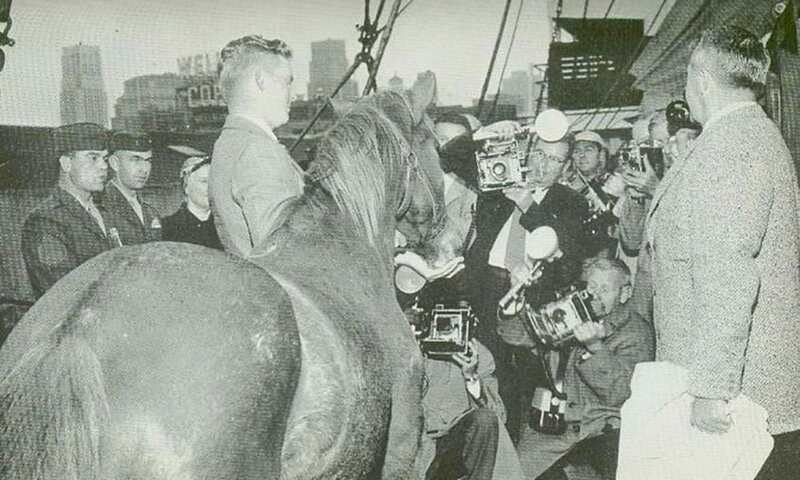 Photo courtesy of Robin L. Hutton. 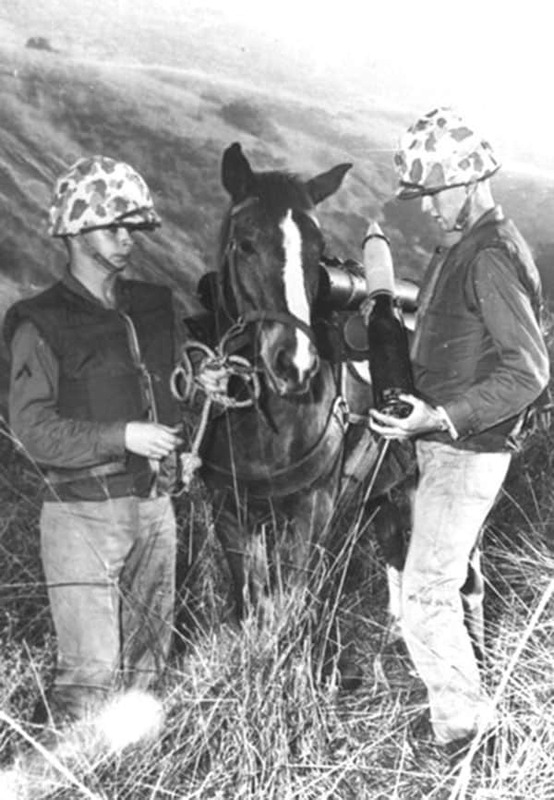 Photo courtesy of Camp Pendleton archives. 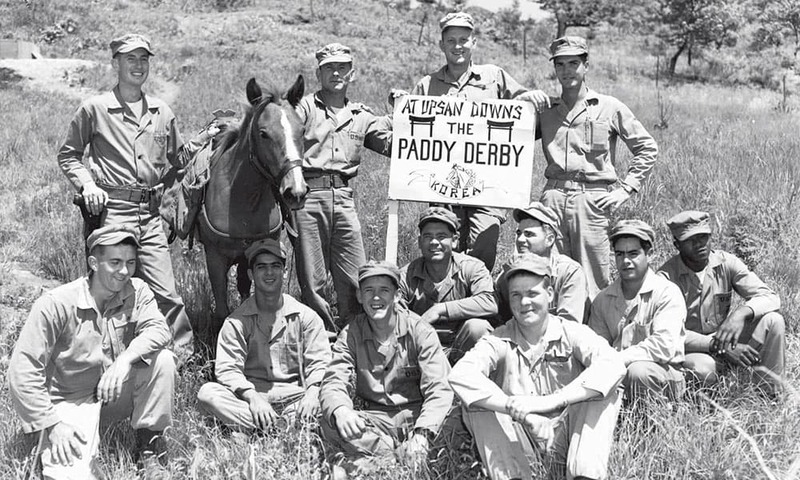 Photo courtesy of Leatherneck Magazine. 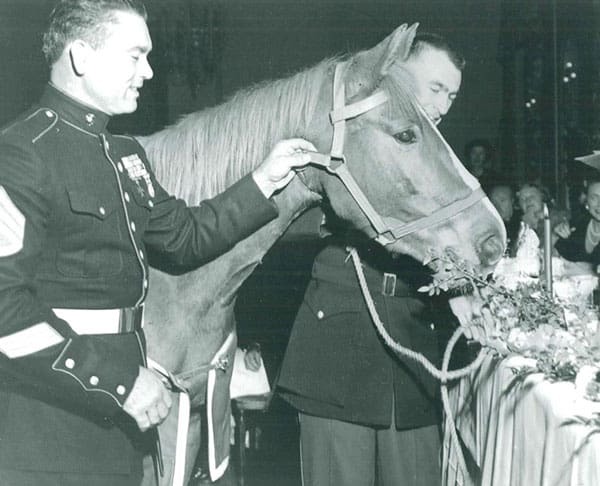 If you’d like to learn more about Sergeant Reckless, be sure to purchase Sgt. 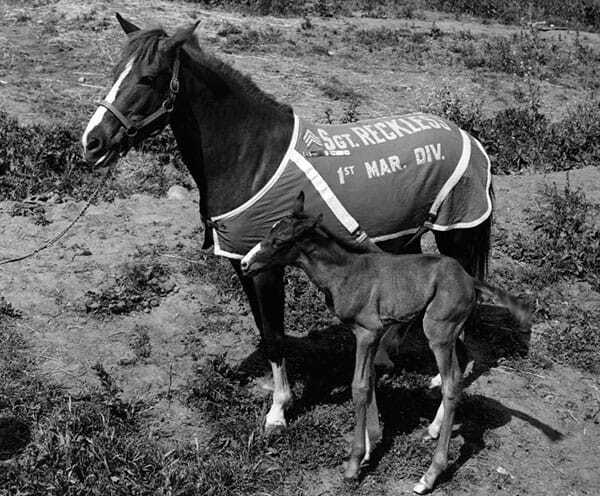 Reckless: America’s War Horse by Robin L. Hutton.